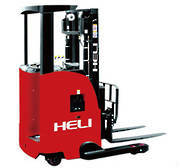 Looking for a Forklift Hire? Short or Long Term Rental terms available – Daily – Weekly – Monthly – Yearly – no fixed term required! 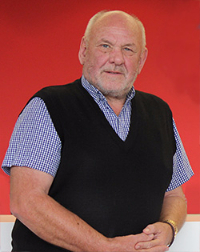 Central Forklift Group offers hire solutions to meet your needs, supported by full maintenance and optional accessories. 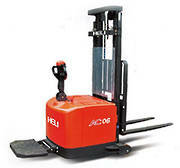 From your traditional lift trucks to reach trucks and smaller equipment like Pallet Jacks - we can find the right equipment for your requirements - this includes new and second hand units. 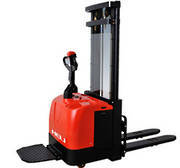 If you need extra forklifts for short periods of time, casual rental is an economical option. You can meet fleet demand without having to invest in extra equipment that just sits idle in off-peak times. Short-term hire is a great solution to keep your business up and running while your present forklift equipment is out of action. From our extensive fleet of hire vehicles, we’ll provide you with a well-maintained modern forklift that meets your unique requirements. We can supply rental equipment Nationwide - just contact our head office in Wellington on our freephone number (0800 538 735) or by using the contact form on this website and we'll take care of the rest! 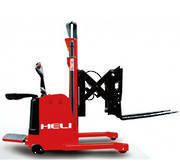 The period of hire is totally flexible according to your needs, and you can hire equipment as many times as you need it. We’ll continue to support your hired forklift with regular maintenance - however long you use it. As part of our standard rental agreement, you receive a planned maintenance programme with regular equipment checks by a dedicated technician. 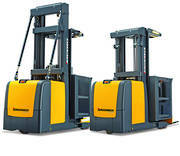 We have systems in place to quickly exchange forklifts in the unlikely event of a breakdown requiring workshop attention. 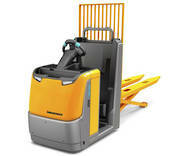 We are able to supply both back-up or additional forklifts as required. We hire out a selection of high quality golf carts and industrial utility vehicles, as well as shuttle personnel carriers for virtually any application. 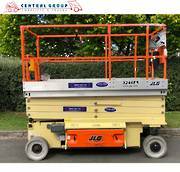 These carts are remarkably easy to use and available for long term rental or just casual hire, backed with full maintenance support. We also offer a complete range of accessories to personalise and adapt your cart to your specific requirements.